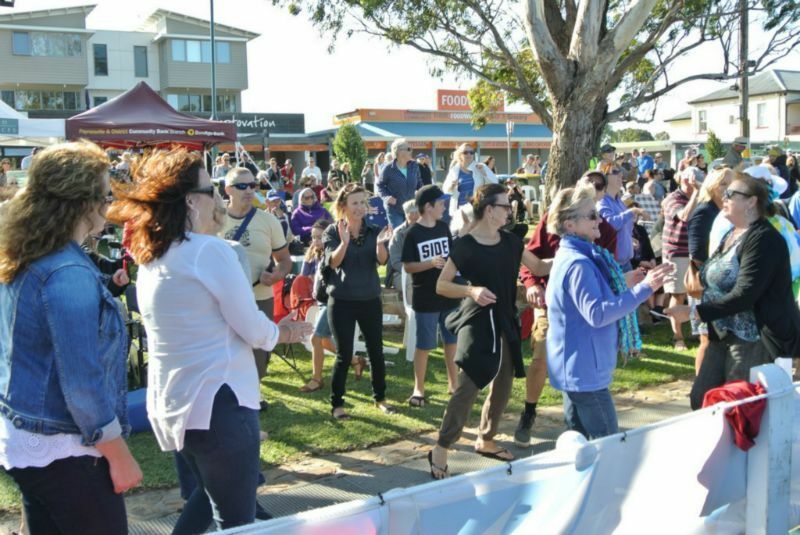 Many new musicians and bands, as well as some old favourites, will be part of the line-up over the three day Paynesville Music Festival on the beautiful grassy foreshore in Paynesville and at various venues around town on the weekend February 22nd to the 24th. The Music Festival is renowned for its unique location on the floating barge stage on the McMillan Strait foreshore where the free entertainment takes place, and, many of the local venues in town will also be providing entertainment as well. There will be a wide variety of music over the weekend and will again include local school bands, new talent, buskers, seasoned “oldies” and some of the usual favourites. 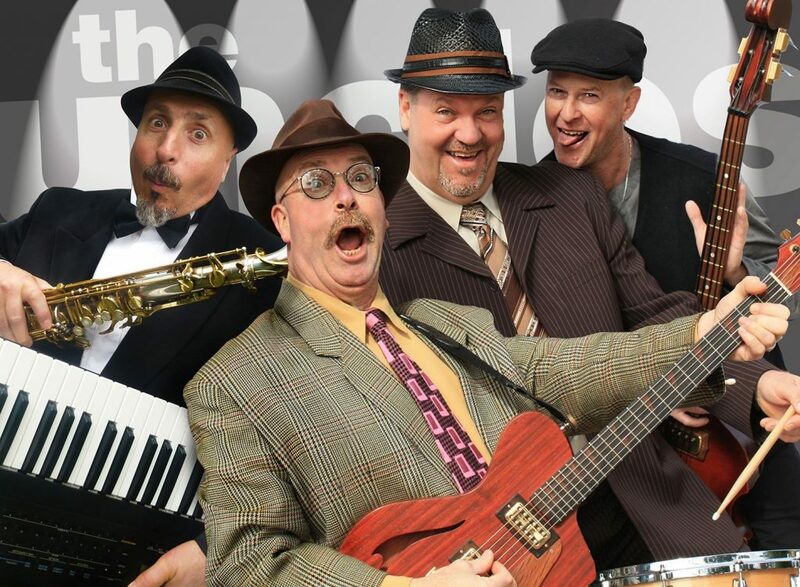 Rock, blues, pop, country, traditional, swing and many other types of music will be played over the weekend, so everyone will find something they enjoy! book your tickets and come along! on the Paynesville Music Festival website link. weekend festivities. Musicians will mingle amongst the market stalls to provide a lively atmosphere. Sunday morning church service and afterwards in the church garden at St Peters by the Lake. The Raymond Island ferry will also be running and there is no charge for foot passengers who can enjoy the Koala Walk, spot koalas in their natural surrounds and many kangaroos. Pedal carts are also available at a reasonable cost and can take four people.